Introduction Brochure Quick install guide App. Even if you want to install CCTV, it is burdensome to keep maintenance and installation fee. Check out Netween cube that takes into consideration of the price of installation, usability, and price. National popular Netween Cube CCTV suggested by Total Solution Company Netween Inc.
Buy products only. Additional cost is ZERO. Paid for the product, but even have to pay for installation fee and monthly payment? Three-dimensional video surveillance is possible with several sets of Netween cube in a price of other company’s one set. IP allocation and fixed IP are too hard. Netween cubes do not need installers. Easy installation system for everyone. 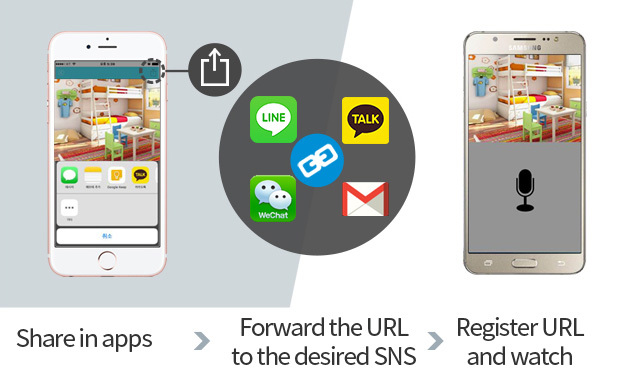 Various functions through exclusive App. You can check with your smartphone anytime and anywhere. If a motion is detected, the cube will notify you on your smartphone. Share videos with your family and friend. Firmware upgrade Supporting remote upgrade through the App. What is good about Netween cube? You will be notified when suspicious activity is detected, and you can see it right on your smartphone. The SD card stores the detected motion for 1 minute. Forget about big and heavy cameras now. Technology is making it small and light. 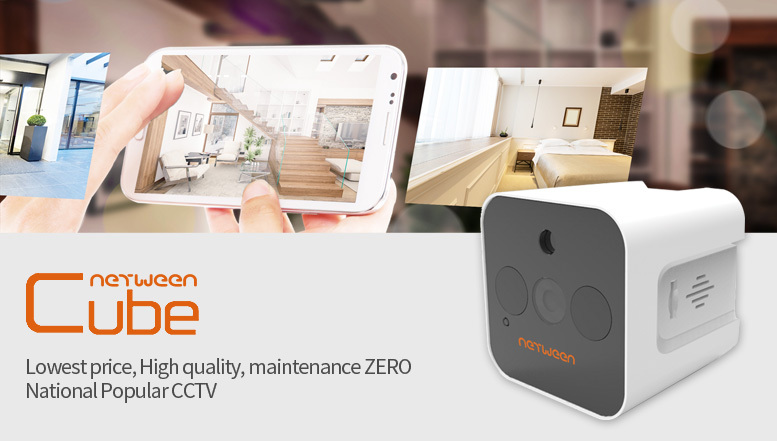 Ultra lightly designed Netween is CCTV that can be easily installed in any place and can be moved under fixed condition. There is no change in the angle and no shaking. Share only when you want Share images directly without setting up a separate serial number or vinyl number. If I register my camera with my parents, I think they will see my private life… Don’t worry. If you set the time with the Netween cube, you can open the desired time only.